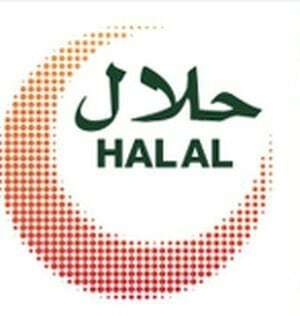 The roadmap will focus on the comprehensive development of the halal domestic industry. Philippine exporters to certain Islamic countries may need to strengthen their certification protocols, as Middle Eastern states are reportedly planning to require Halal labeling. Arthropoda being the biggest animal phylum of this planet is the fraternity of tiny living organisms. Their consumption has been a diverse subject amongst the various Islamic Schools. A council has banned meat from animals that have not been stunned from council-supplied school meals, prompting accusations of Islamophobia and antisemitism. The import of Halal food into the Gulf Cooperation Council countries is expected to increase from $25.8 billion in 2010 to $53.1 billion by 2020. 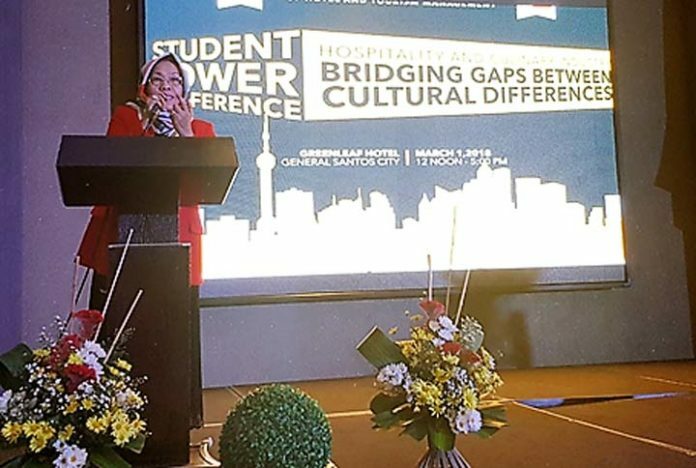 These events further established Malaysia as an early and ongoing leader of Halal initiatives which garnered strong support from the attendees. 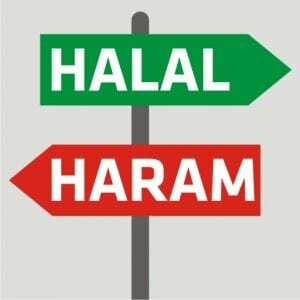 Jakim had recognised 69 different halal certification bodies across 42 countries and applications for such certification continue to increase. 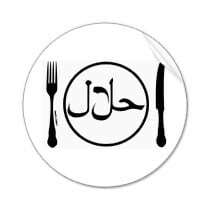 Tayyib is the key concept of Islamic Jurisprudence that offers and ensures healthy and safe foods to the consumers. A comprehensive article on Tayyib from a food safety perspective in Halal Food sector. Developing Sustainable Competitive Strategy paramount to long-term growth for Takaful operators. Malaysia International Halal Assembly (MyHA) is a combination of four programmes starts from 26th March to 3rd April 2018 that will be held at Le Meridien Hotel Putrajaya, Malaysia. The conference will take shape under the theme of “Differentiation, Innovation & Profitable Growth” on April 09 at the Dusit Thani Hotel, Dubai. Key challenges facing the international halal system and how to overcome them, as well as innovations that will achieve balance between growth in the industry and compliance with Islamic Sharia will be discussed. The introduction of new standards and certification of compliance are expected to provide an excellent opportunity to expand sales markets for domestic producers. 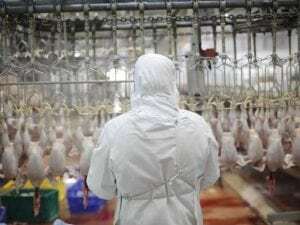 “Ban halal and kosher meat in the UK.” This is the demand of an online petition signed by more than 88,000 people doing the rounds on social media.